President Robert Mugabe’s new government will spearhead the setting up of a secondary stock exchange for black-owned business, Empowerment Minister Saviour Kasukuwere said, amid a push to intensify the country’s indigenisation policy. Mugabe’s Zanu (PF) emerged from the election with a two-thirds majority, and a new enthusiasm for policies designed to benefit the country’s black majority. 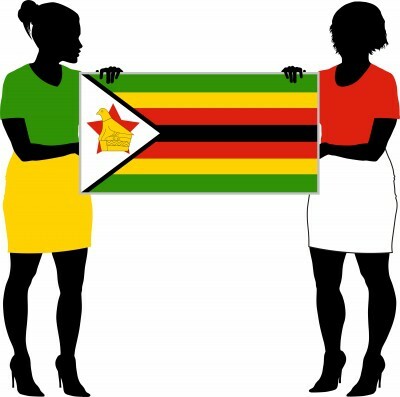 Zanu (PF) ran full-page advertisements in newspapers, saying its crushing election win was an endorsement of "black economic empowerment" plans that target foreign-owned companies including banks and mines. 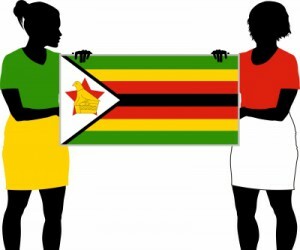 "Over the next five years, Zimbabwe is going to witness a unique wealth transfer model that will see ordinary people take charge of the economy," the adverts said. While plans for a new "black" exchange are being pursued, however, the Zimbabwe Stock Exchange endured another torrid day, with the industrial index 2.2% down after the latest fall of 11%. "Until we see new ministers coming out with their policy statements, we’ll continue to see selling," said Tino Kambasha, head of sales trading at Imara Edwards Securities in Harare. Apart from pushing through indigenisation to include statutes specifically ruling out compensation for shares ceded by foreign mining groups, Kasukuwere said the new government would now work towards establishing the secondary stock exchange. The new equities exchange is likely to be restricted to black-owned companies. He would not give a timeline for the establishment of the second stock exchange, which is likely to be loosely modelled along the lines of the JSE AltX. Kasukuwere could also not give details on how the secondary bourse would work and whether, for example, foreigners, black or white, would be allowed to invest, and if so at what threshold. "All those details will be given by the new minister of finance." Farai Mutambanengwe, CEO of the Small and Medium-sized Enterprises Association of Zimbabwe, said the planned bourse "is meant to engage vibrant upcoming businesses and help them graduate" on to the main board.